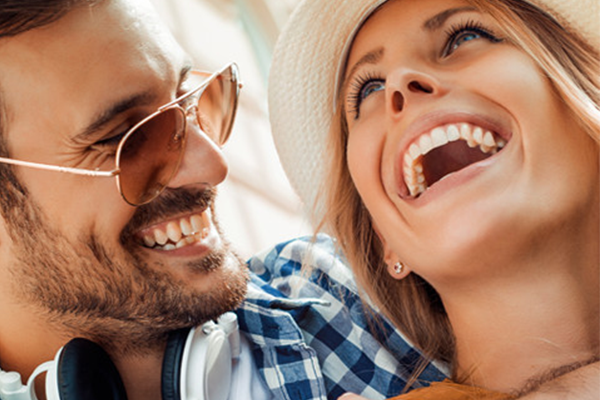 Levenson Smile offers options for orthodontic treatment to suit every lifestyle, budget, and need, from modest spacing issues to extensive bite problems. Invisible Aligners in Worcester MA are more than a cosmetic alternative to braces. 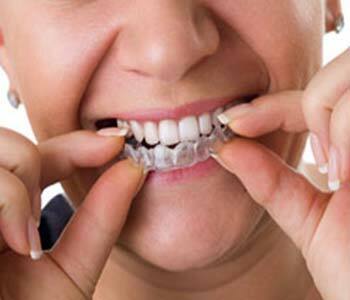 Invisalign is comfortable, and easy to clean, because aligners can be removed for brushing, flossing, and eating. Invisalign starts with a consultation. If Dr. Levenson determines this treatment is appropriate for you, an impression of your mouth will be taken. This is used to make the aligners or dental appliances that do the straightening. The impression is digitized, so you see how your teeth will look post-treatment. This digital model serves as a treatment map. You’ll view how the aligners straighten your teeth through every step of treatment. For successful outcomes, it’s important to follow Dr. Levenson’s instructions. The importance of compliance can’t be overstated. To shift your teeth into proper position, the trays must be allowed to place consistent, low pressure on your teeth. Each tray corresponds with a different step in treatment. Failure to wear the trays as advised interferes with the incremental repositioning of your teeth. Levenson Smile is confident you won’t have problems wearing these smooth, transparent plastic aligners. The team is always available to address your concerns. Dr. Levenson may also suggest other alternatives for effective straightening, such as Six Month Smiles, a system designed similarly to conventional braces only with transparent brackets and tooth-colored wires, and with a focus on straightening teeth in your smile zone exclusively.